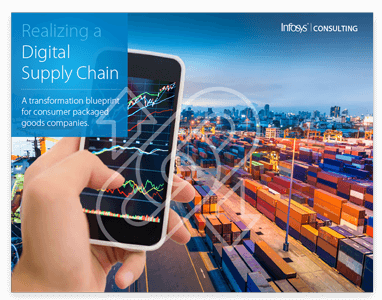 Realizing a Digital Supply Chain - Infosys Consulting - One hub. Many perspectives. A transformation blueprint for consumer packaged goods companies.